New official annoucement of the Treyarch Developers: the infected mode will come back to Call of Duty Black Ops 4. Check out the details! After the recent Call of Duty Black Ops 4 patch you can check out the new content like e.g. the maps in the official trailers. Check out the news! After the release of Patch 1.13 and we want to introduce you to the changes that have been made within the Blackout Map. Check it out! After Patch 1.13 of Call of Duty Black Ops 4 Treyarch released new lootboxes. Why Treyarch now has to calm down the community, check out our recent post! 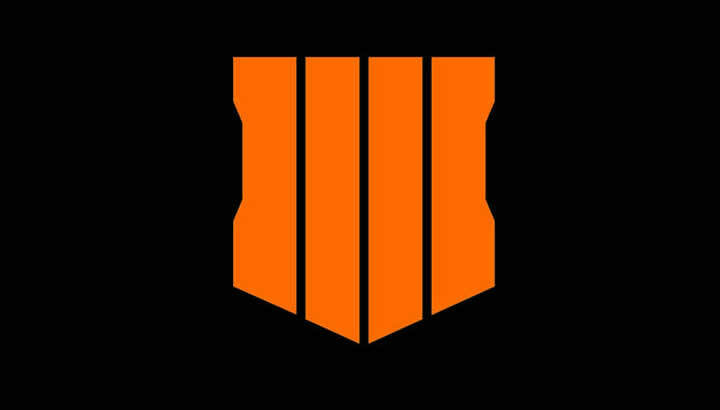 The new Season of Call of Duty Black Ops 4 just started yesterday. Treyarch released a new Zombie Trailer today. Check it out! Call of Duty Black Ops 4 Patch Notes 1.13 – We show you all relevant adjustments in blackout, multiplayer and zombie mode. We will give you a first look into the innovations that will be released in the Call of Duty Black Ops 4 patch tomorrow. Even the League Play will start tomorrow. Check it out. Call of Duty Black Ops 4 will they return a popular specialist? It seems that there will be a new old specialist in Call of Duty Black Ops 4. 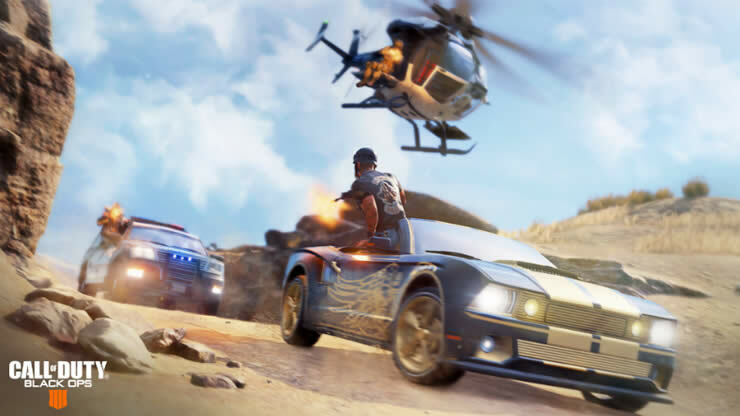 It can be assumed that it will be the popular specialist Outrider. Check out the details! 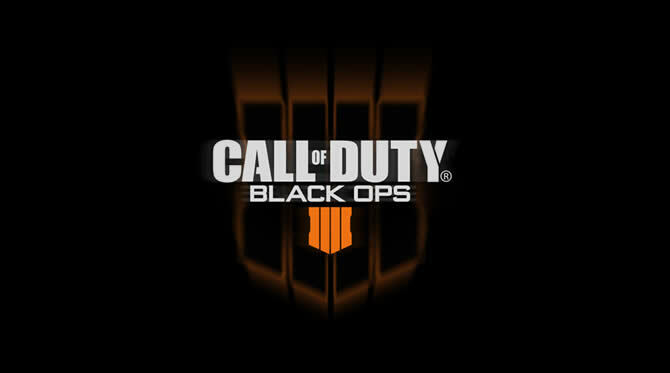 Call of Duty Black Ops 4 – First information about the update 1.13 published, also the dates were announced for publication. Call of Duty Black Ops 4 has received some adjustments in multiplayer today. We have all the details about it. 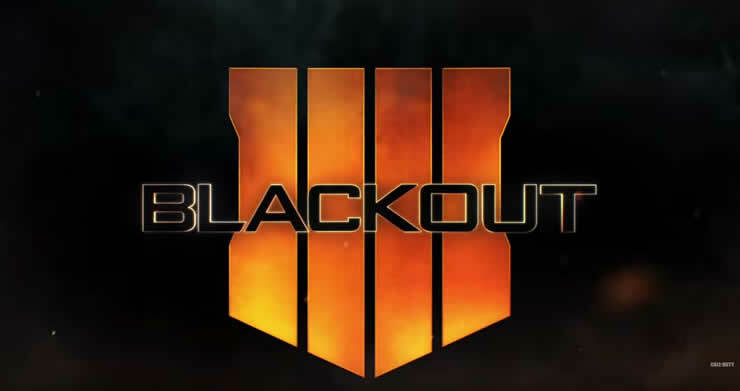 Black Ops 4 Update for the Xbox One, the bug that freezes the blackout mode has now been fixed.